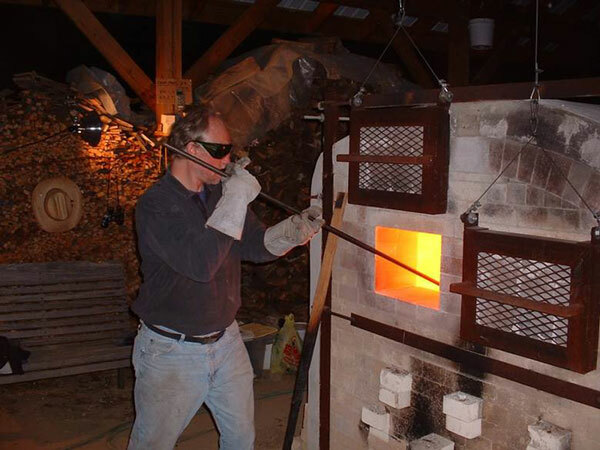 Welcome to TonyMooreKiln which hosts and describes the various activities of Tony Moore Wood-Fire Kiln, located in Cold Spring, Putnam County, NY. Here you will find information and images about the firings, how to participate, the firing dates, results, process, people, kiln and studio assistantships and much more. Enquiries are always welcome. Follow us on Facebook, enjoy and please return for updates.